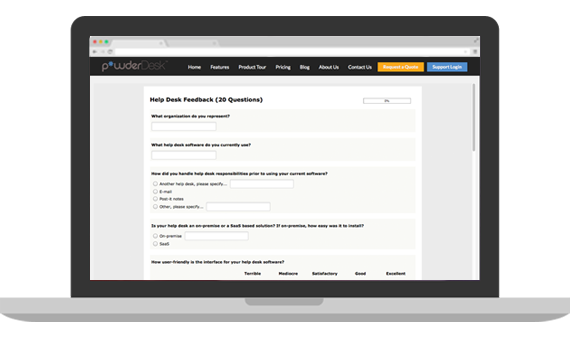 Help make the first version of powderDesk™ the best it can be. Your feedback just might make it into a future release! Every help desk is made of the same ingredients yet no two organizations are identical. Your deployment contains many unique elements and powderDesk is designed to accommodate those needs. powderDesk...because Service Management deployments are as unique as snowflakes. There's no need to remember another username or password, powderDesk offers LDAP and AD authentication for both your submitters and your responders. 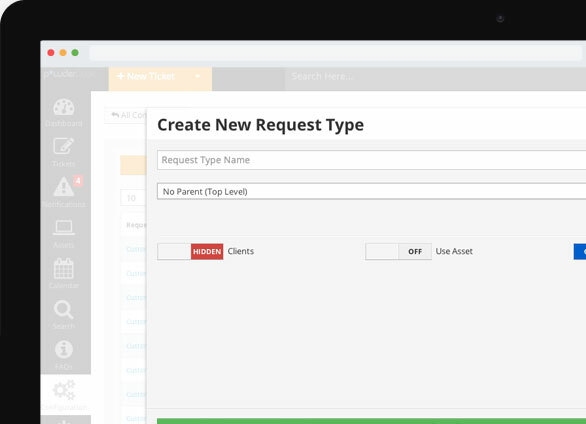 This ensures a seamless integration with your existing account management! The team at powderDesk continues to impress us with their dedication to fluid design and their attention to detail. The value they place on building relationships is something we especially appreciate.